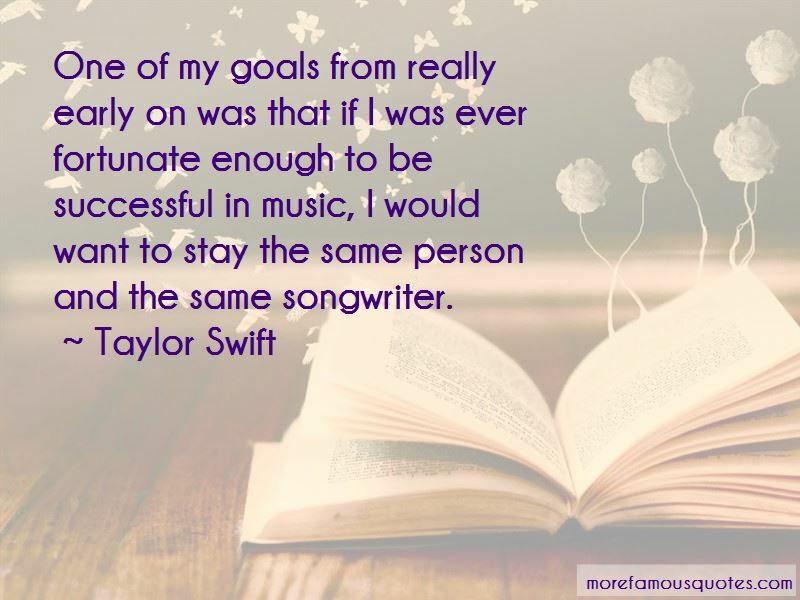 Enjoy the top 910 famous quotes, sayings and quotations by Taylor Swift. 1) Never compare myself to other people. It is comparing my behind the scenes to their highlight reel. 2) Stay here, now. I will not think to far forward or back. 3) It's okay to not be fine. 4) Taylor need's me so I'm going to take care of myself. It feels like a perfect night, to dress up like hipsters, and make fun of our exes. We mistake our mistakes as being damaged. Songs for me are like a message in a bottle. You send them out to the world, and maybe the person who you feel that way about will hear about it someday. We find ourselves in that situation where we want to believe, we want to think we're the exception, we want to think we can change someone or tame a lion or make a bad guy good or something like that but 9 times out of 10 we end up looking back going, "Oh, shame on me, should've seen that one coming!" Mom is a planner, an organizer. She's very strong and practical. She's the person that'll tell me if I ever start to change my personality. The balance of the two of them created my personality. I'd rather be at home and eat ice cream than go out and get wasted. All those emotions spanning from intense love, intense frustration, intense jealously, all those feelings are red. When you see something bad happening out in the world, you should try to help in whatever way you can. I dream about finding an exception and finding someone who would make me believe in love and realize that it can work out. Want to see more pictures of Taylor Swift quotes? 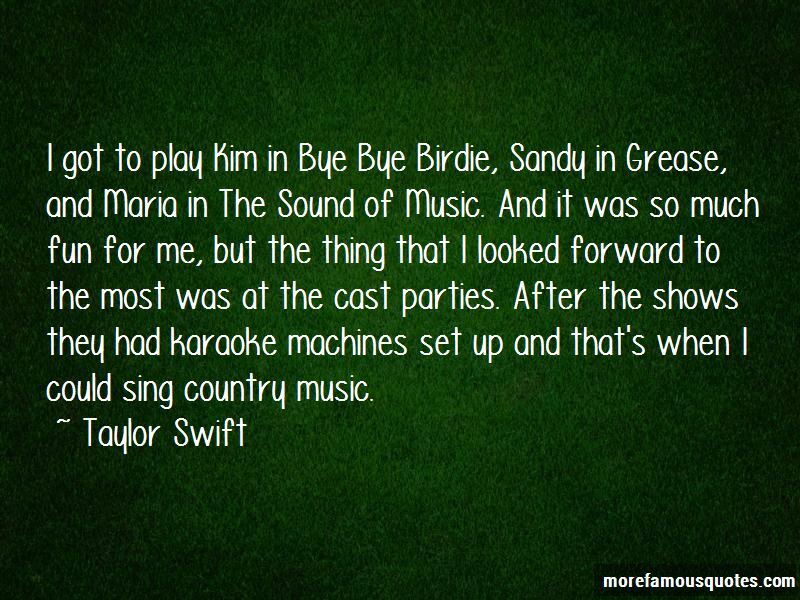 Click on image of Taylor Swift quotes to view full size.